Can non-U.S citizens participate in the competition? Do you want us to analyze all aspects of the travel? Or could we analyze, say, just rental cars? Huffington Post article about booking time. Are solutions that use standard software such as MS-Access, or MS Excel considered acceptable if the user would download the package and perform analysis using that software? Open to native iOS/Andorid application? Where can I find text of current travel policy? I'm still not clear what is the deliverable for competition? Should I provide a url and username/password that you can login to see? Is there any check list that I can follow? And where should I submit it to? Considering there are only two months to finish this project, I don't want to waste time in researching in the wrong direction. 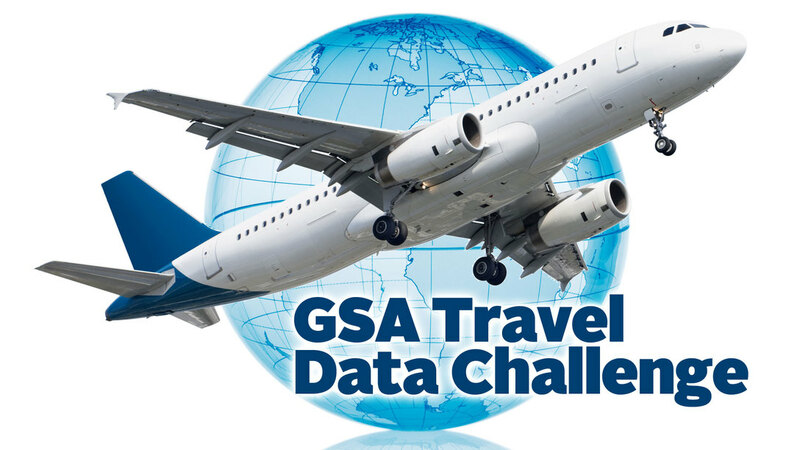 Thus I would like to get more info on how GSA now determines travel benchmark? What are the researches that have been done? What is FedRooms? How can I find it in the spreadsheets? Is there any unique identifier that can tell car, air, and hotel reservation/credit card charge are for the same trip? Can I submit an entry as a company? Other data: In the challenge there were other data that was recommended. Can you provide us with the underlying data for sources such as City Pairs? Data Questions: is there a common key between the sets? A way to tie the reservation to the charge to the voucher? At first blush, I don’t see it in the data. - If there is no common key, can I assume that all three data files refer to the same trips? Are any staff or domain experts from GSA available to answer questions during the competition? Will open source software released under the GNU General Public License suffice for continued development and adoption per the intention of this competition? Participation eligibility: can Federal employees participate?